“We are excited to be a Google .dev anchor tenant and provide a hub for developers with tools and knowledge to create an inclusive digital world for all.” said Cindy Zhou, chief marketing officer, Level Access. Level Access, the global leader in digital accessibility software and services, announced the launch of accessibility.dev as part of Google Registry’s .dev anchor tenant program. 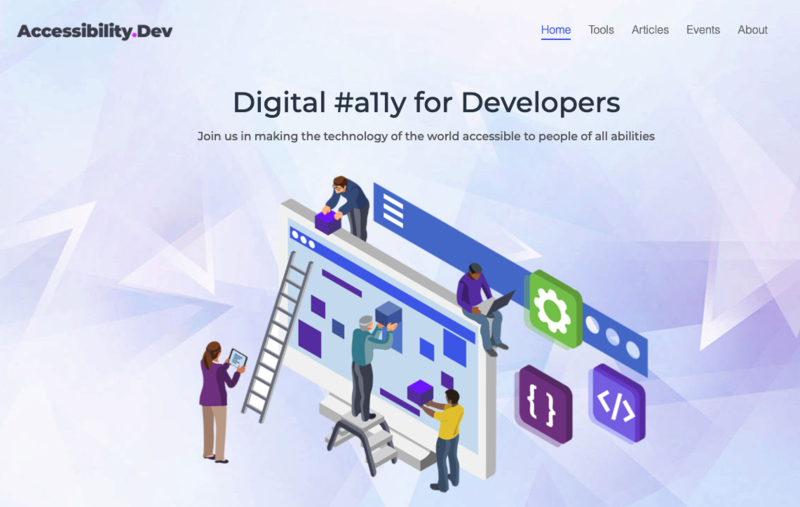 Accessibility.dev will feature free developer tools such as website compliance software, color contrast checkers, and digital accessibility news and resources. Made for developers by developers, accessibility.dev will feature exclusive content, events, and news on a variety of topics including user experience (UX) design, inclusive design, WCAG (Web Content Accessibility Guidelines), ARIA (Accessible Rich Internet Applications), and insights on legal and regulatory developments. To learn more about Google .dev registry, visit get.dev and read their blog at https://blog.google/technology/developers/hello-dev. Level Access provides industry-leading and award-winning digital accessibility solutions to over 1000 corporations, government agencies, and educational institutions. Level Access’s mission is to achieve digital equality for all users by ensuring technology is accessible to people with disabilities and the growing aging population. Founded in 1997, Level Access has an unparalleled history in helping customers achieve and maintain compliance with the full scope of accessible technology regulations and standards including the ADA, WCAG, CVAA, AODA, Mandate 376, and Section 508. Delivered through a comprehensive suite of software, consulting services, and training solutions, the company’s solutions ensure customer’s web, desktop, mobile, and electronic document systems are accessible to everyone. Level Access is endorsed by the American Banking Association, named a White House “Champion of Change” in 2014, and multi-year repeat winners on the Inc. 5000 list of fast-growing companies. To learn more, please visit http://www.levelaccess.com.